What Are Items I Shouldn’t Store? If you are renting a storage unit, you need to play by the rules. 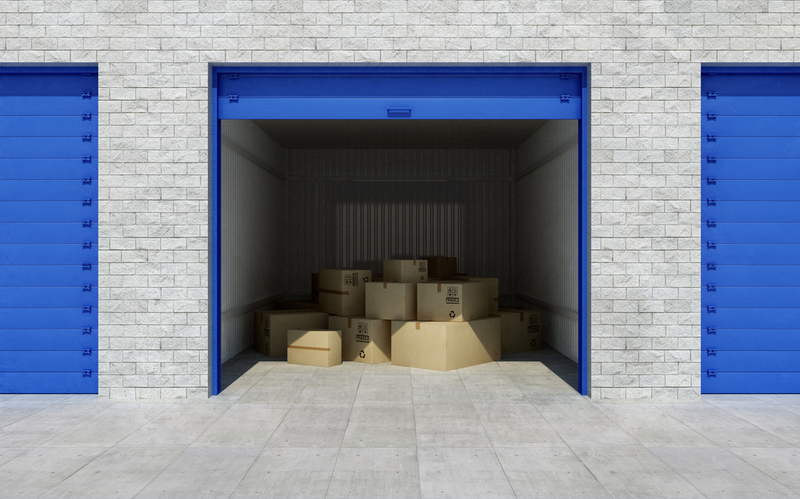 If you keep items in your storage unit that are against the guidelines set by the storage facility you are renting space from, you may not be allowed to continue renting, and legal action may be sought. In this blog, Affordable Family Storage Topeka explains what items are prohibited. Below you will find information pertaining to specific items that you are not to store in storage units and the reasons why they are prohibited. Nothing Hazardous- So, you have some spare house paint you used on the guest room in your house. Safe to store, right? Wrong. Do not store anything that could be considered flammable or explosive! That means no fertilizer, no asbestos, no oils, grease, or fuels/accelerants. Nothing Perishable- Do not store perishable foods in your unit. Whether human or animal food, storing perishables can attract mold, bacteria, and even rodents and pests. These items can lead to damage, and will also make the food unsafe, so think twice before storing food items! No Firearms- Most storage units will not allow you to store weaponry of any sort. So what if you have a collection of rare swords and have elected to remove them from your home? There should not be an issue storing those. Just remember that firearms and ammunition are normally not permitted. Nothing Alive- If it is alive, don’t store it. Plants? Nope. Guinea Pigs? Not a chance. If perishable foods cannot be stored, then live plants or animals can’t be either. If you are looking for a storage unit to store any of your non-hazardous items, look no farther than Affordable Family Storage Topeka. With temperature controlled storage and secure units, Affordable Family Storage can provide you with a storage solution that suits your budget. Contact us online today!